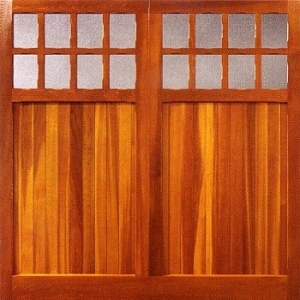 Top quality cedarwood up and over garage doors from Woodrite, at heavily discounted prices. Can be fully finished in a range of Teknos woodstains, RAL and BS colours available. 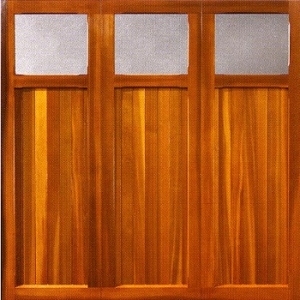 All Woodrite doors can be automated if required, and can come with steel or cedarwood frame. Made in UK. Come with canopy or retractable up and over garage door mechanism. 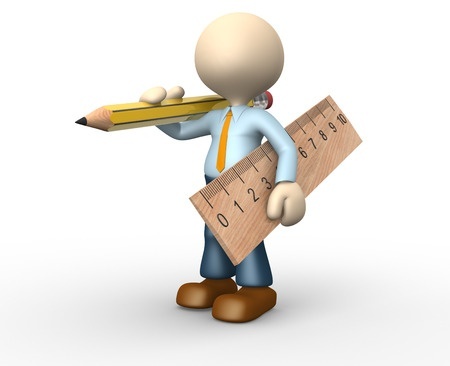 Standard sizes and made-to-measure available and bespoke designs on request. Available as SOLID BUILT, i.e. 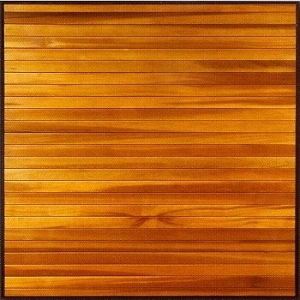 solid cedar facing on solid cedar chassis, or PANEL BUILT, i.e. solid cedar face on a neat, strong, steel chassis which is not visible from the front. Glazed Woodrite doors come with choice of perspex or 4mm toughened glass windows. Lead times generally 2-4 weeks, even on bespoke doors. Woodrite up and over cedar wood doors. 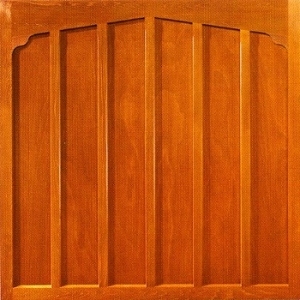 Woodrite manufacture a panel-built door and a solid-built door in all the different models. 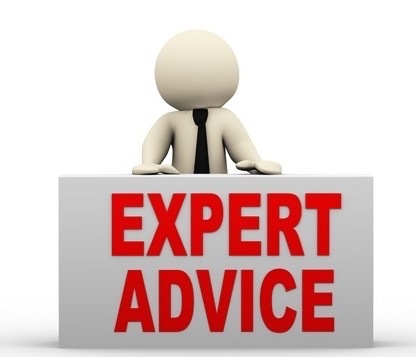 If you have a requirement for a design of door not featured in the standard range, simply send us your design with sizes and we can arrange for Woodrite to competitively price up your bespoke design timber garage door. Doors made using this build method are cheaper in price than the solid-built doors. All Woodrite panel-built doors are constructed by means of a timber door panel mounted into a steel or aluminium chassis. The chassis offers strength and stability and keeps the weight down. The chassis is not visible when viewed from the front, only timber. No steel chassis used, only timber. Solid stiles and rails, mortice and tenon jointed, give the solid-built range a high quality feel. Due to lower cost, shorter lead times and customer preference over the years, Arridge Garage Doors mainly sell the panel-built range of Woodrite doors. Panel-built doors are generally on about 3 weeks lead time. This makes it the quickest standard size or made-to-measure timber garage door available on the UK market. These doors are basecoat treated, as standard. They can be fully finished in a woodstain colour of your choice or any RAL/BS colour, at extra cost. Steel or timber goalpost fixing frames available with Super Chassis doors. Timber goalpost fixing frames only available with Masta Gear doors, in softwood, hardwood or cedar faced hardwood or softwood. 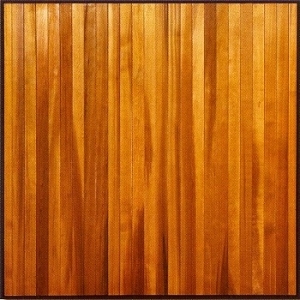 The later choice ensures a good match in grain and colour between door and frame. 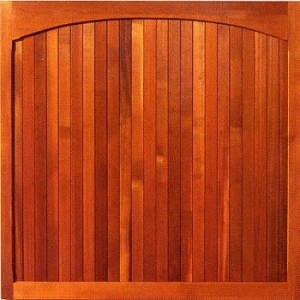 All Woodrite doors are constructed with grade one materials from replenishable sources. Styles employ cedar mouldings and cedar boards to create each design. 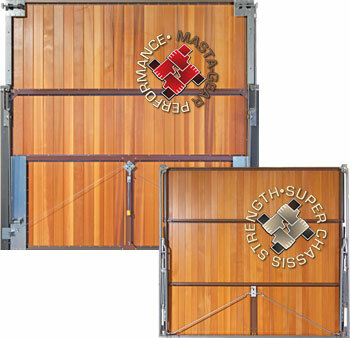 Panel-built doors are available with either Masta-Gear lifting gear or Super-Chassis lifting gear. Woodrite logo. Good with wood. N.B. 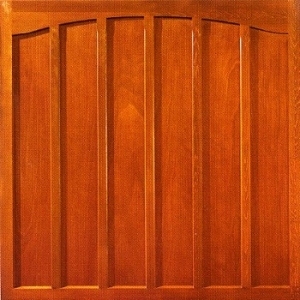 On all types and styles of Woodrite door, only timber is visible when viewed from the front. There is no visible metal edge round the perimeter of the door, unlike Hormann or Garador timber doors. Panel built door showing rear of a sturdy and stable lightweight chassis. 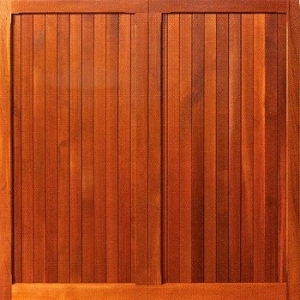 Rear of a solid built door showing solid cedar stiles, rails and bracing. 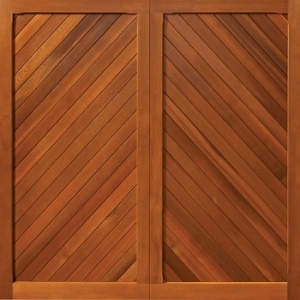 Woodrite timber door gear options. Doors are supplied with retractable gear as standard. All Woodrite doors with retractable gear are suitable for automating by simply adding an automation kit. Canopy mechanism is available on request, at no extra charge, on doors up to 8' wide x 7' high. SUPER-CHASSIS is a light-weight gear suitable for all but the largest panel-built doors. It features a strong, corrosion-protected, steel chassis into which the lifting gear is integrated. Super-Chassis doors fitted to a timber frame have edge-to-edge timber all round. 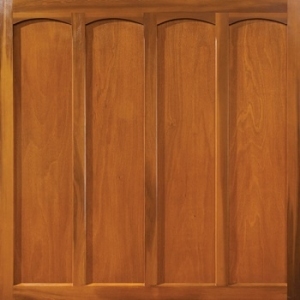 Doors fitted to a steel frame have edge-to-edge timber at the bottom and sides and a steel top edge that acts as a slam strip, closing behind the frame head. The steel chassis are made at the Garador factory. 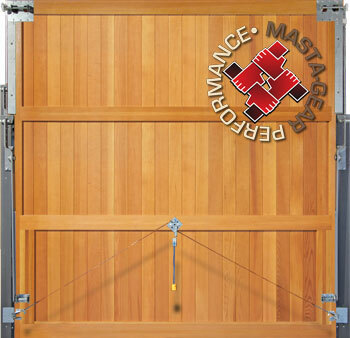 MASTA-GEAR is suitable for all doors in all sizes. It fixes to an aluminium sub-frame. Single-sized retractable doors feature cranked lifting arms for increased drive-through width at wing mirror height. All round edge-to-edge timber is standard on all Masta-Gear door and frame combinations. 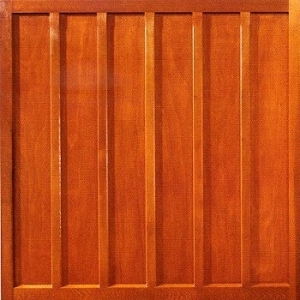 Woodrite timber door colour choice. All doors are treated with a basecoat ready for staining. 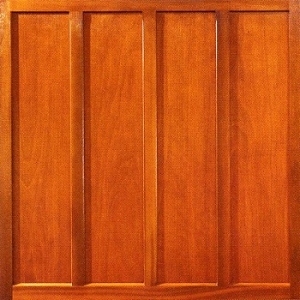 Fully finished doors are available in 8 classic timber colours. Also available in a selection of Silver shades, at extra cost. 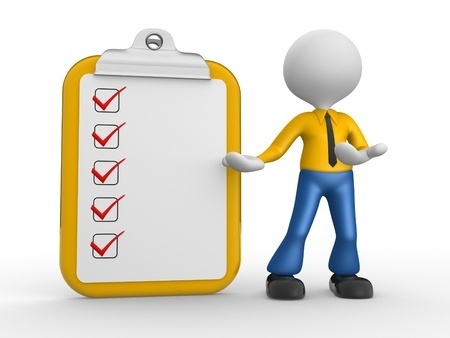 Please ring for prices on 01691 670394 to discuss your requirements and ask as many questions as you wish. 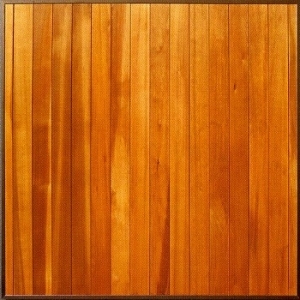 Woodrite uses Teknos wood finish system and recommends this for on site finishing. Doors also available painted in a RAL or BS colour of your choice, at extra cost. Please ring 01691 670394 or contact us with your chosen colour or any other questions you might have. *N.B. 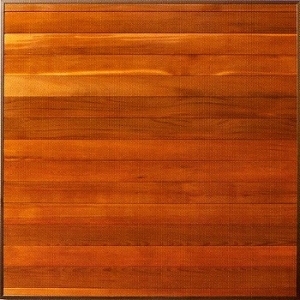 Darker finishes may not be covered by manufacturer's warranty if installed in a south-facing position. Woodrite garage door handle options. Doors are supplied with a black handle and key operated lock to activate the multi point security latches, as standard. Brass effect and Chrome effect handles are available at extra cost. 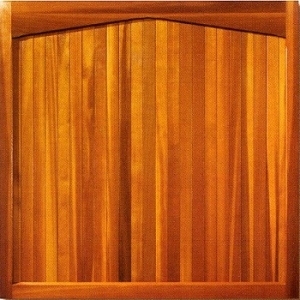 Doors can be ordered without a handle / lock hole, a popular choice for doors to be made electric. Installation of Woodrite up and over garage doors. All discounted prices shown are supply only prices. 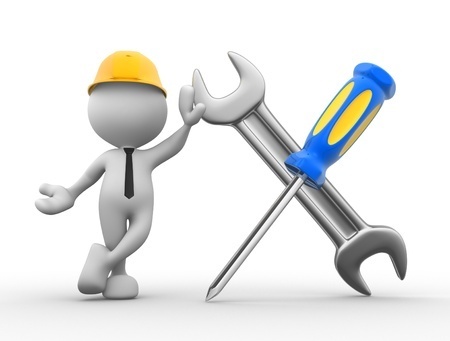 If you require the Woodrite garage door(s) of your choice to be installed by one of our garage door installers click on this link to view the installer in your area.